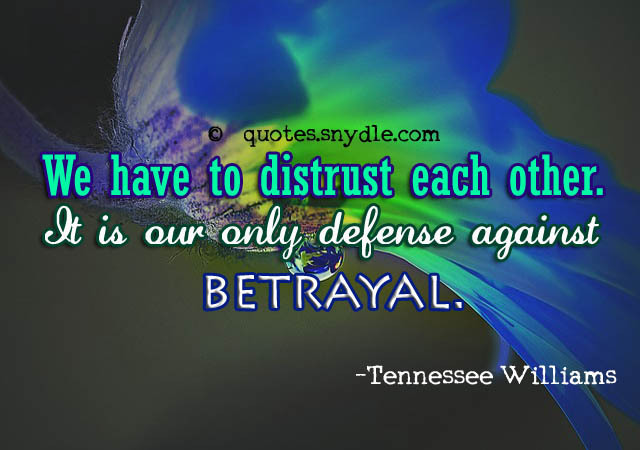 Betrayal equals losing your trust and having your heart broken. 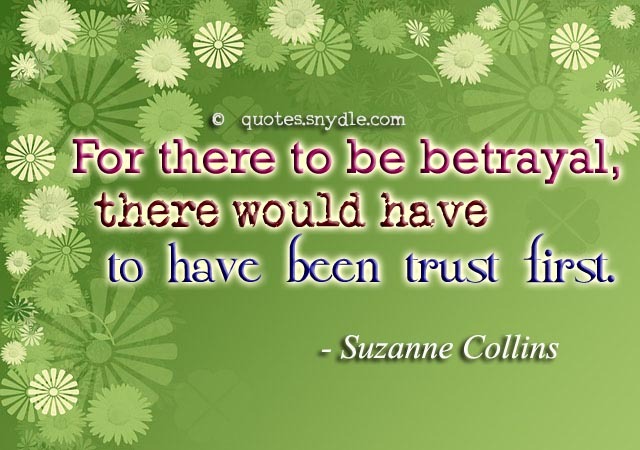 We all know that being betrayed is one of the most debilitating thing that could ever happen to anyone, especially if it is done by someone dear to us, be it a friend or a loved-one. 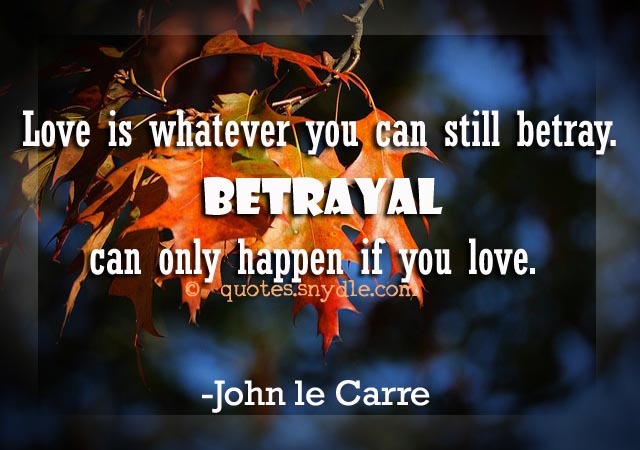 When you are betrayed, all the trust you had for that person is gone, you become less confident, afraid, constantly asking yourself what you’ve done wrong to deserve such an awful thing. 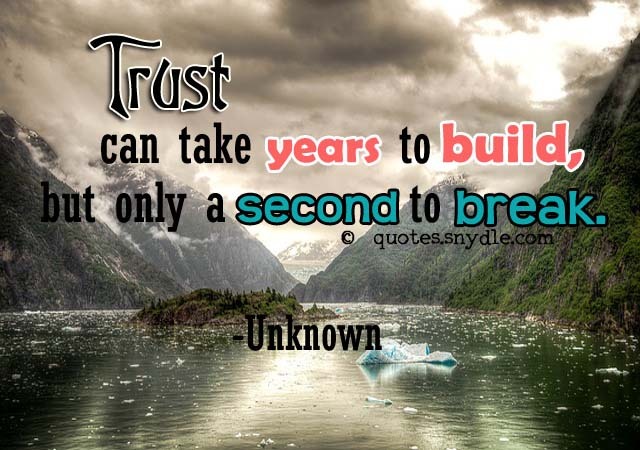 Being miserable is a part of it and trusting again becomes very hard. The only thing that’s left to do is to totally cut that person out of your life, move on and make sure that the next person whom you’ll put your trust into will never do the same. 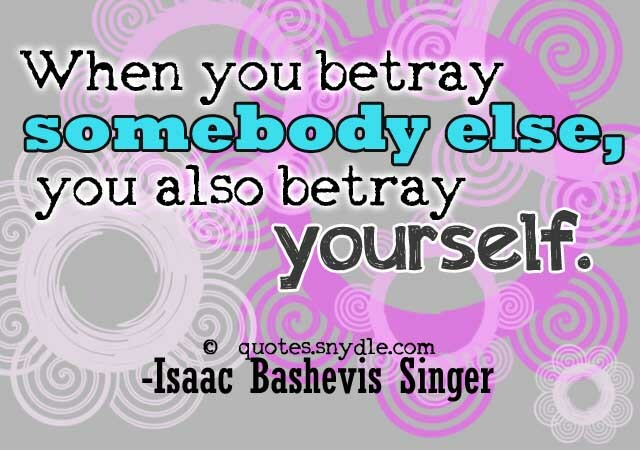 Listed below are quotes about betrayal that might help if you are in the same situation. 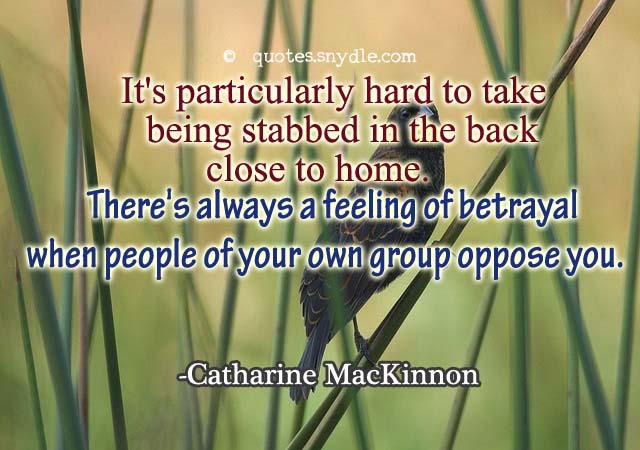 It’s particularly hard to take being stabbed in the back close to home. 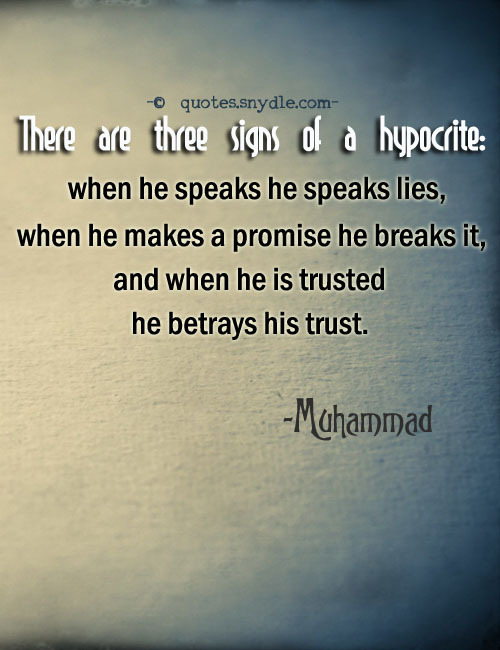 There’s always a feeling of betrayal when people of your own group oppose you. The most powerful ties are the ones to the people who gave us birth it hardly seems to matter how many years have passed, how many betrayals there may have been, how much misery in the family: We remain connected, even against our wills. 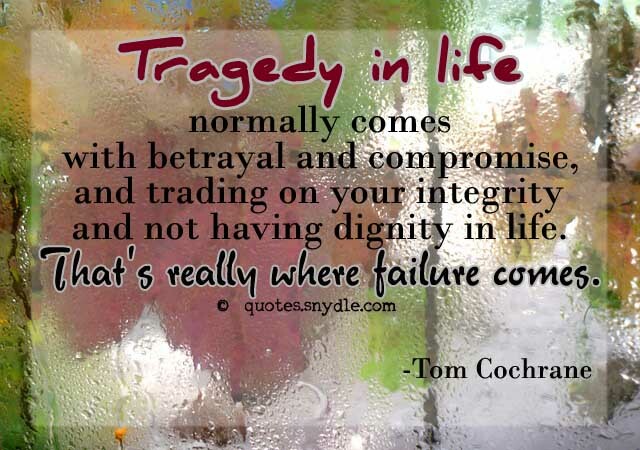 Sometimes blood isn’t thicker than water and family will cross you quicker than strangers. Love is understood, in a historical way, as one of the great human vocations – but its counterspell has always been infidelity. 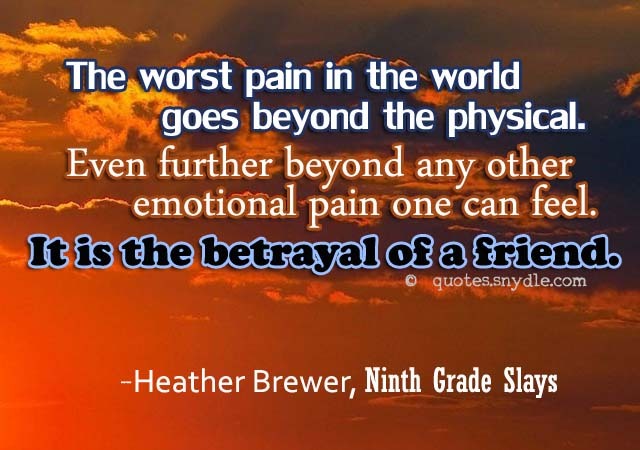 This terrible, terrible betrayal that can tear apart not only another person, not only oneself, but whole families. 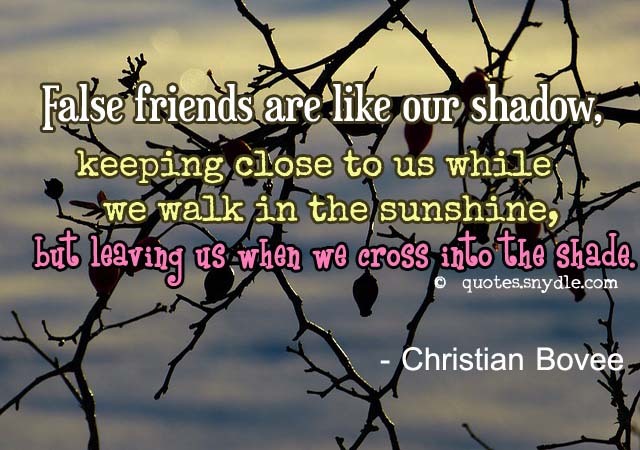 False friends are like our shadow, keeping close to us while we walk in the sunshine, but leaving us when we cross into the shade. 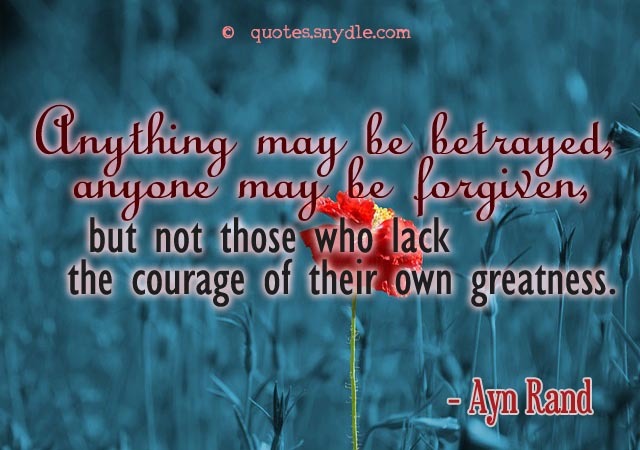 If I had to choose between betraying my country and betraying my friend I hope I should have the guts to betray my country. The only difference between your friends and your enemies is you know who your enemies are. 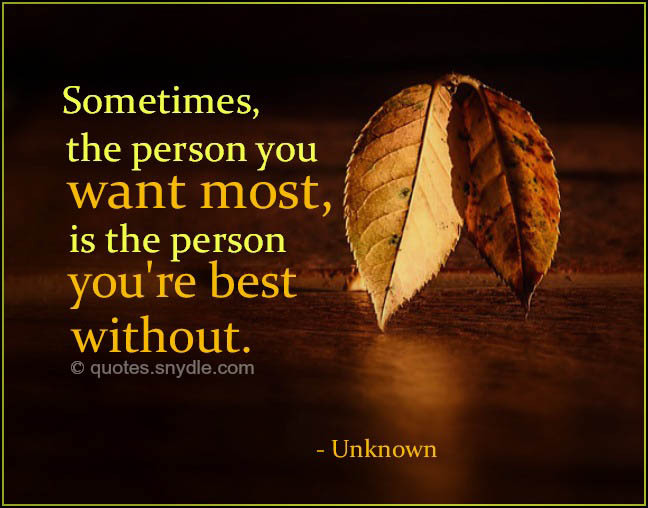 Sometimes we expect more from others, because we’d be willing to do much more for them; and as we grow older we don’t lose friends, we just learn who the real ones are. 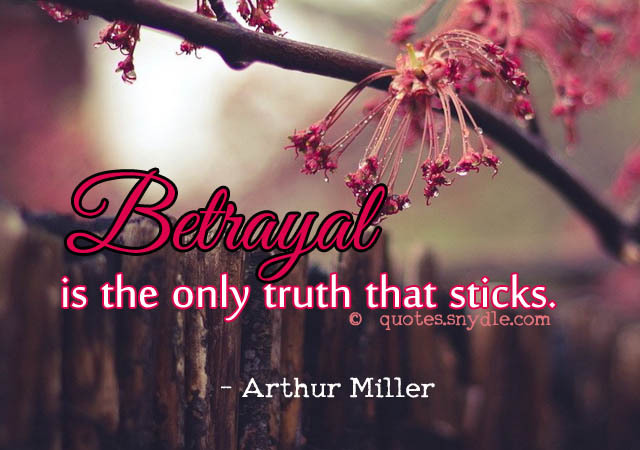 It’s hard to tell who has your back from who has it long enough just to stab you in it…. 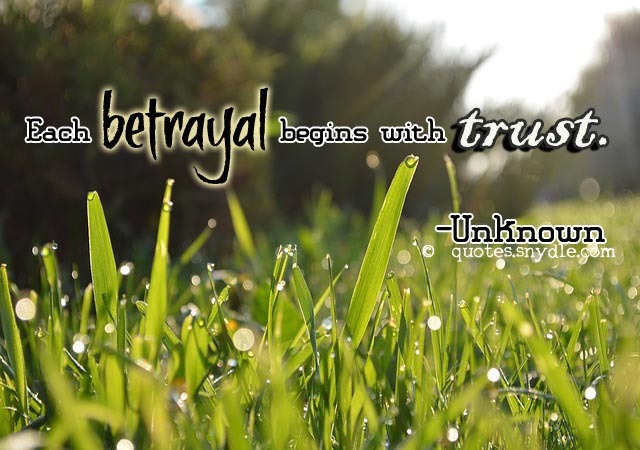 The day you betrayed my trust was the day that I lost all my trust for you. 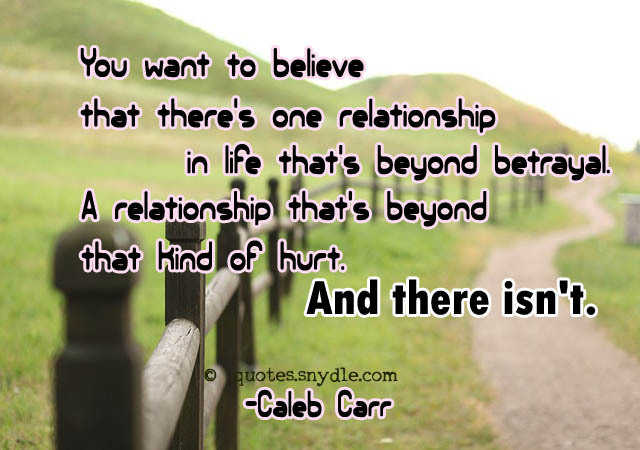 I believed that you would take care of my heart and that’s why I left it with you. 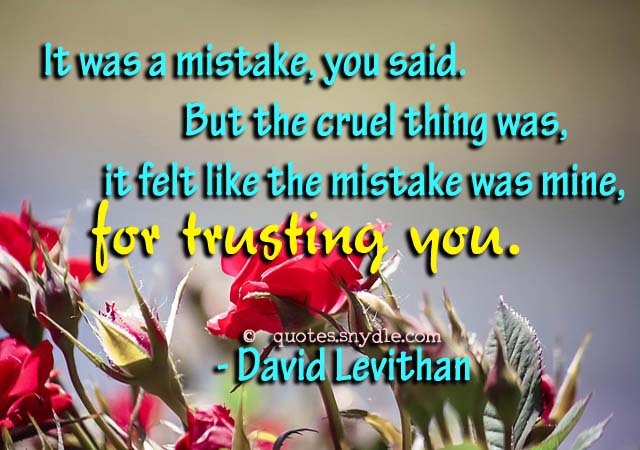 Well, I am taking it back because at this very moment I can’t trust you with my heart in fear that you will hurt me once more.